Found here, and as always is the problem on pinterest, is untraceable to the original source. 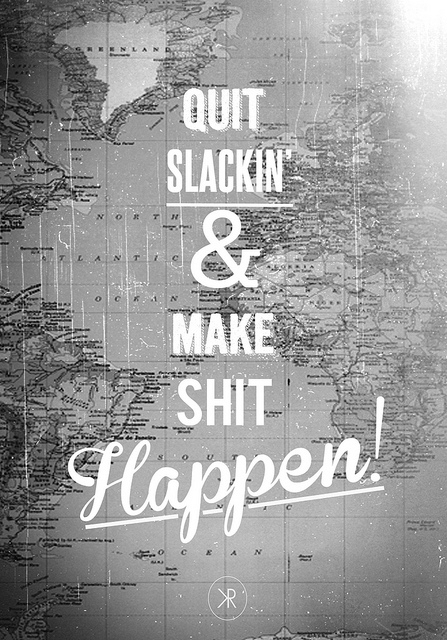 This is my motto for the week, hope yours has been more productive than mine. Happy 4th!